Hybrid FMA’s small team of 4 brought home 7 medals from the last tournament for the year, the GSBA British Championships held in Northampton on 11th November 2018. 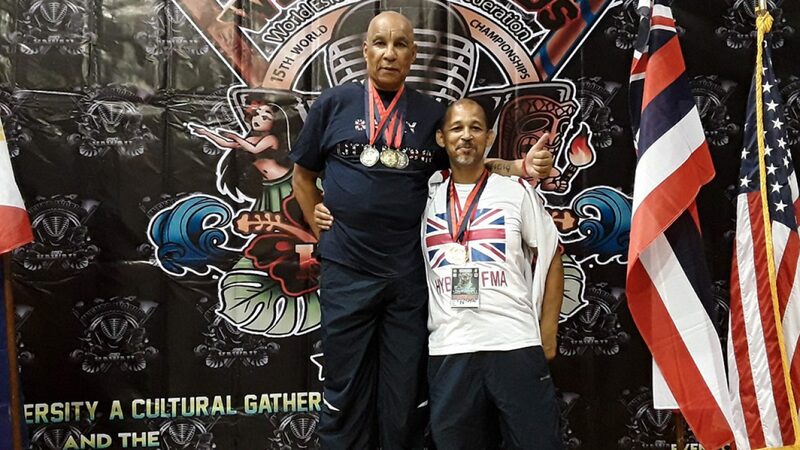 2018 has been a busy year for Hybrid FMA when it comes to competition sport eskrima. Here is a general overview of what has been accomplished this year. Single padded stick and double stick armoured. Traditional form (sayaw), open form, single and double stick, team event, single and open weapon padded stick. Single stick armoured and double padded stick events. Forms, single and double stick, team event. Team Hybrid FMA was on fire! Thank you to everyone. And we are all looking forward to 2019! !